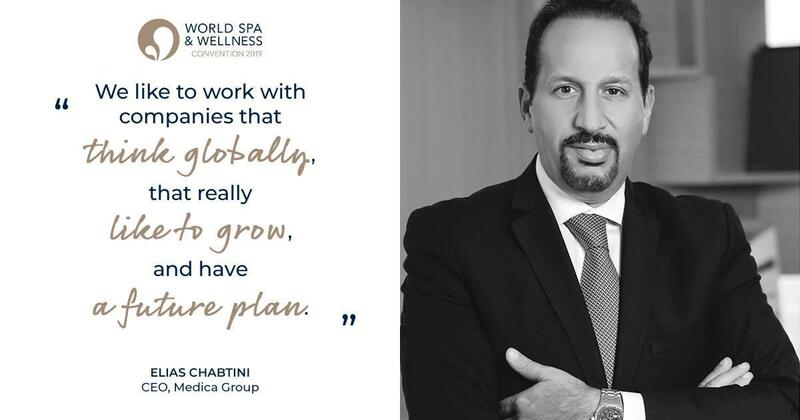 As a guest speaker at the Professional Beauty 2019, our CEO, Mr. Elias Chabtini will share his insights on “What investors are really looking for when it comes to Wellness, Spa and Beauty Investments.” Mr. Chabtini is scheduled to speak on February 17 at 10.50 am. Medica Group will also showcase Latest Products along with Live Demonstrations. Join us at Booth E14. Event days: February 17 and 18. Event venue: Festival Arena, Dubai, UAE.